Father’s Day (Sun Sep 2) always comes along faster than you expect. It pays to be prepared, which is why we’ve put together a list of Melbourne venues doing extra special events for Father’s Day. Plus, choosing experiences over gifts means that you get to spend quality time together doing something that you’ll both enjoy. 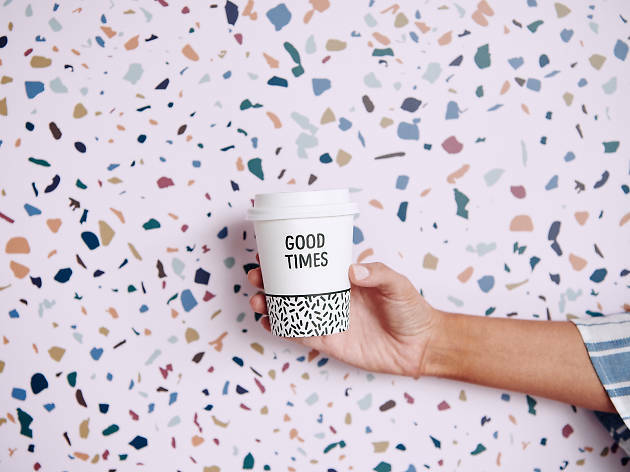 For more ideas, check out our list of 50 things to do in Melbourne before you die. Thinking of getting out of town this weekend? 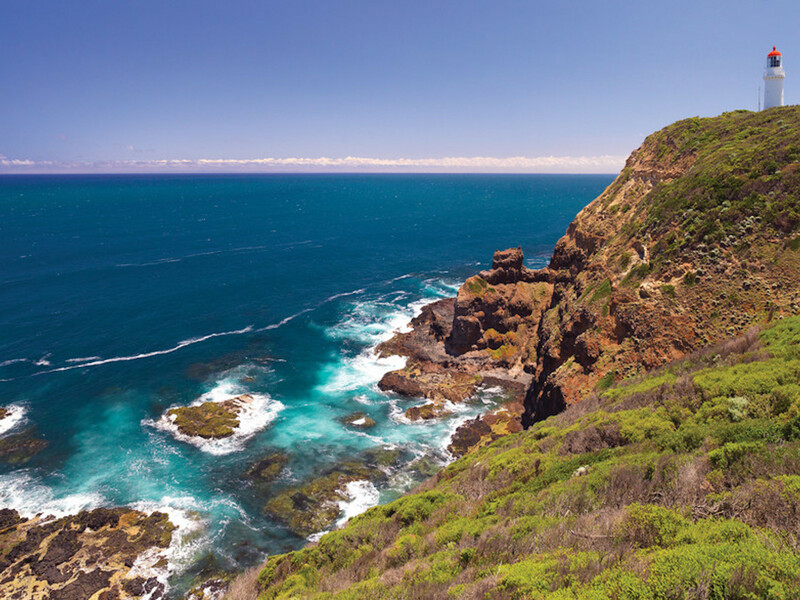 Check out 10 places in Victoria that look nothing like Victoria. 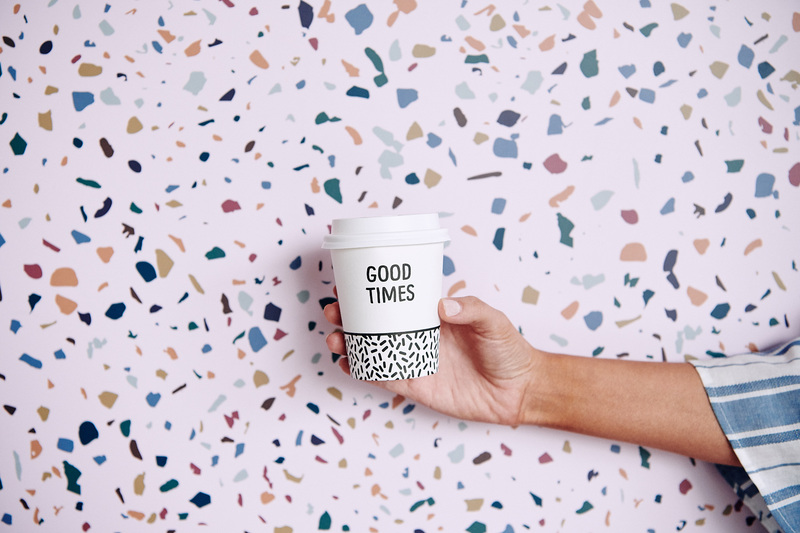 Take Dad to Good Times Milk Bar this Father's Day and they'll thank him for his tireless paternal services with a free coffee (or tea). The pastel-perfect café is also taking bookings for the big day, so if you or your dad have always wanted to try their fluffy choc chip hotcakes here's your chance. 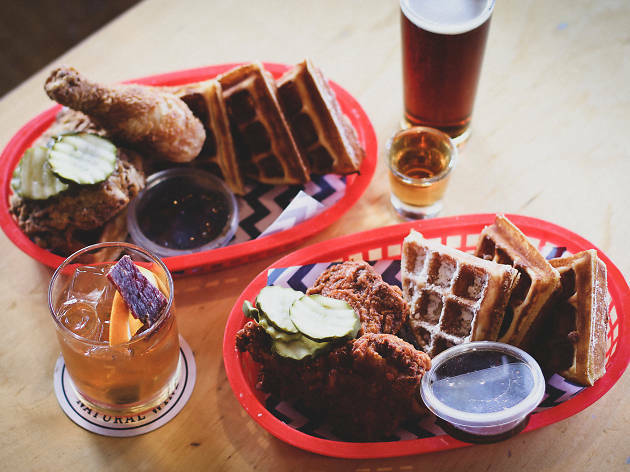 This Father’s Day Belles Hot Chicken is putting on a special brunch menu featuring the three Ws: that is waffles, wings and whisky. 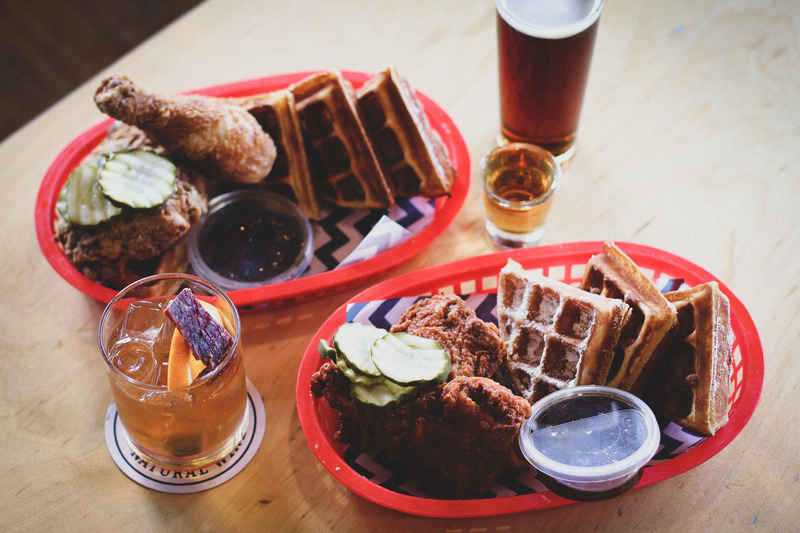 On both the Saturday and Sunday of the Father’s Day weekend, Belles Hot Chicken is hosting a boozy brunch featuring one of the most American of food combinations, chicken and waffles. Belles will be dishing up baskets of spicy dark meat chicken and waffles all Father’s Day weekend for $20 a pop. You’ll also be able to try Belles’ smokey maple Old Fashioned (made with Buffalo Trace whisky) or team dad’s lunch with a Belles Boilermaker (that’s a shot of whisky and a pot of beer for the uninitiated). If your dad is more of a lamb fan, Belles is also doing a $20 waffle brunch with spicy lamb cutlets instead of chicken. Bookings are essential and can be made online. Let's be honest – your dad would much prefer a breakfast cooked by a professional, not yourself, this Father's Day. 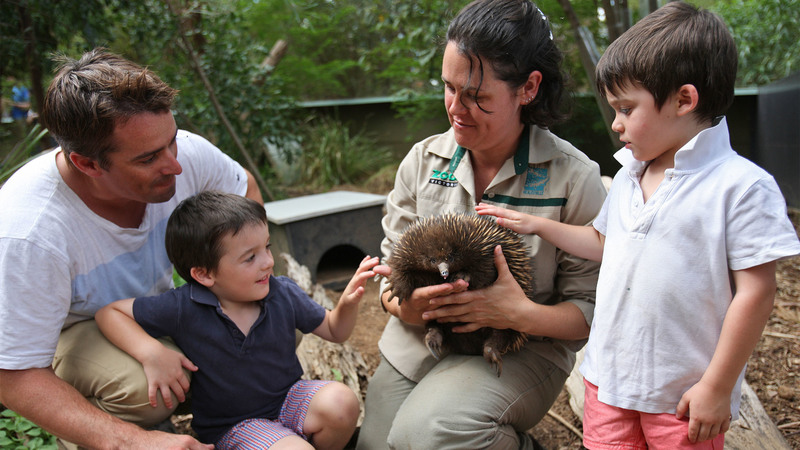 Melbourne Zoo is hosting a big Father's Day breakfast at Lakeside Café. Don't want to get up early? The zoo is also hosting a two-course lunch later in the day, which will feature a special visit from one of the zoo's reptile residents. 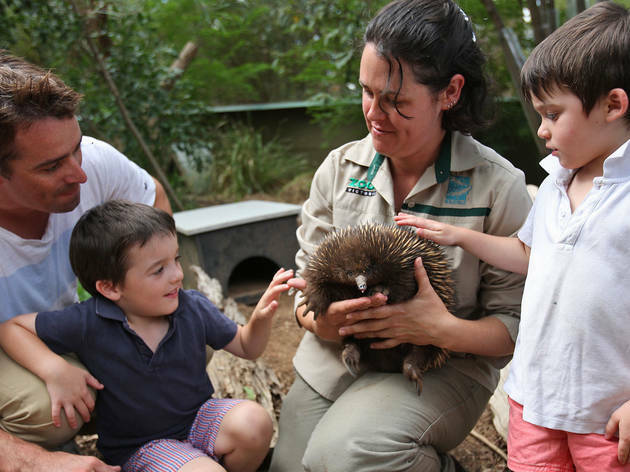 Entry to the zoo is included in both the breakfast and lunch events and all dads in attendance will go into the draw to win a new barbecue. Grub is offering two different dad experiences this Father’s Day. Downstairs the restaurant is teaming up with Thornbury-based brewery 3 Ravens for a special lucky dip. Each table will have a shot at drawing from the lucky dip barrel – draw a golden bottle cap and you’ll score your own six-pack of 3 Ravens lager. Teetotal dads won’t miss out either if they win – they’ll score a 1,000-piece puzzle. The regular breakfast and lunch menu will be available. Sweet-toothed dads can also book in for a posh prosecco afternoon tea upstairs at Grub. 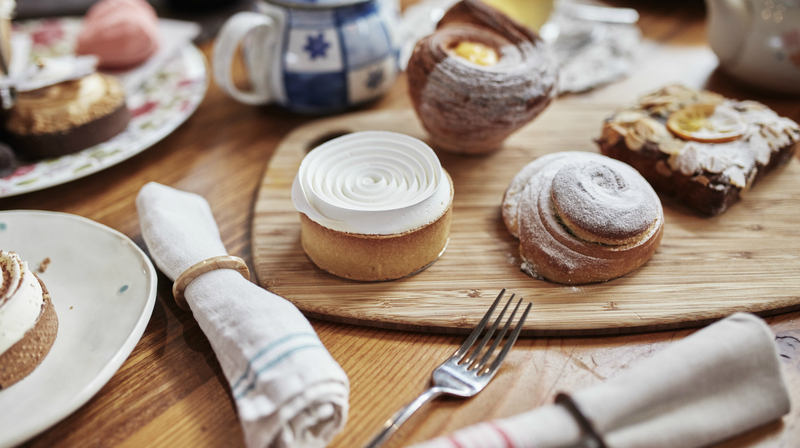 The sweet and savoury tasting menu includes a glass of Puncheon Darts prosecco as well as tea and coffee for $79. 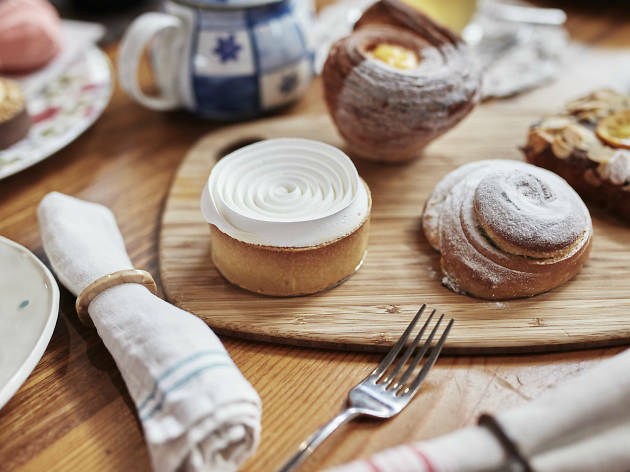 The event is being hosted by the Don’t Lose Your Temper crew, so expect to taste some of their most popular pastries as well as some special Father’s Day treats. Does your dad love cake? How about beer? How about cake and beer? 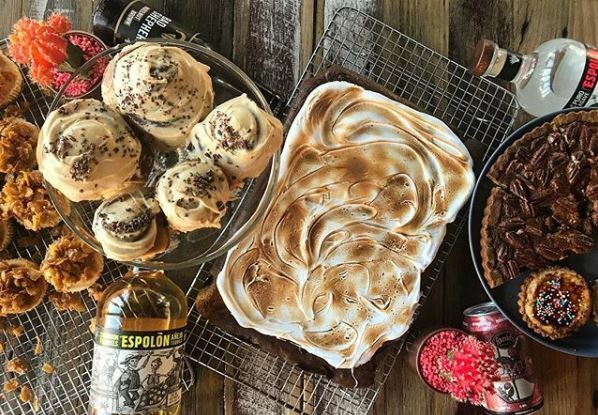 Footscray’s booze-spiked bakery boffins Bad Love Club are hosting a Father’s Day bake sale in conjunction with New Zealand brewery Garage Project. 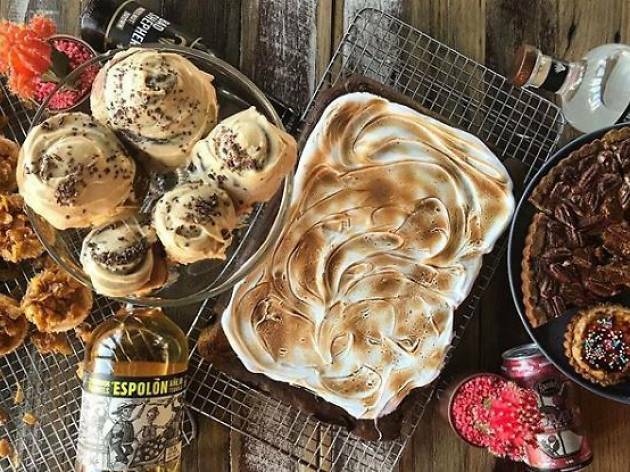 Head down to the bakery with dad on September 2 to try some of their sweet treats alongside two dessert-inspired beers from Garage Project. Guests will be able to try the Black Forest gateau dessert lager and the brewery’s chocolate beer – which will be poured for the first time in Australia at this event. If your dad prefers salty to sweet, never fear – Bad Love Club will also be dishing up savoury goods also paired with a delicious Garage Project brew. 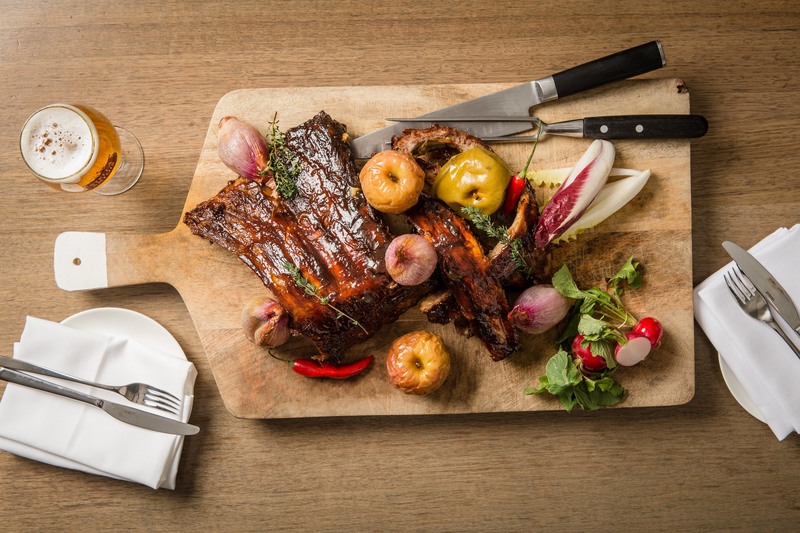 If your dad loves food, and a lot of it, treat him to a barbecue buffet lunch at Little Collins St Kitchen this Father’s Day. The three-hour buffet is packed with “dad” food: we’re talking sticky pork spare ribs, whole baked snapper and a make-your-own burger and hot dog bar. Veggo dads are catered for too, with plenty of vegetarian sides and meat-free options at the burger bar. As well as a hearty list of mains, the buffet also features a seafood salad bar, plenty of charcuterie and antipasto treats and a choice of four different dessert options – we like the sound of the mandarin, vanilla and Cointreau chocolate mousse. As well as the smorgasbord of food, all dads at the buffet receive unlimited Stella Artois during their lunch. Artisan French bakery Laurent is celebrating Dad's day of days by making him a special treat. 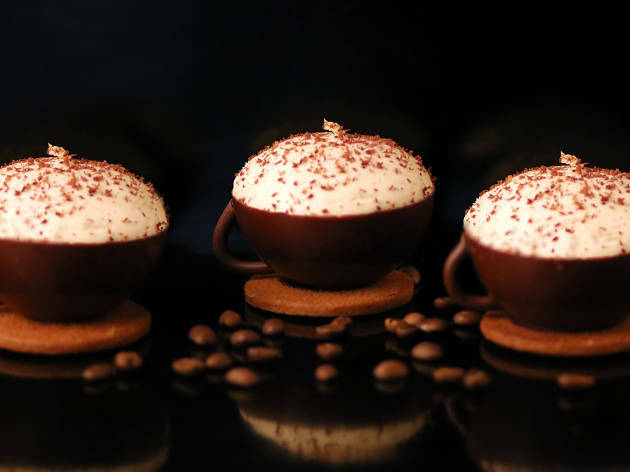 They've created the "papa'chino" cake, a small sweet treat shaped like a French-style coffee cup (because we all know how much dads love/need coffee). The petit gâteau combines coffee cremeux, coffee syrup-soaked almond sponge, light whipped cream and speculoos biscuits. Treat Dad to one with a real coffee at the café. Let your dad live out his boat-ownership fantasies with a high tea on a ship. 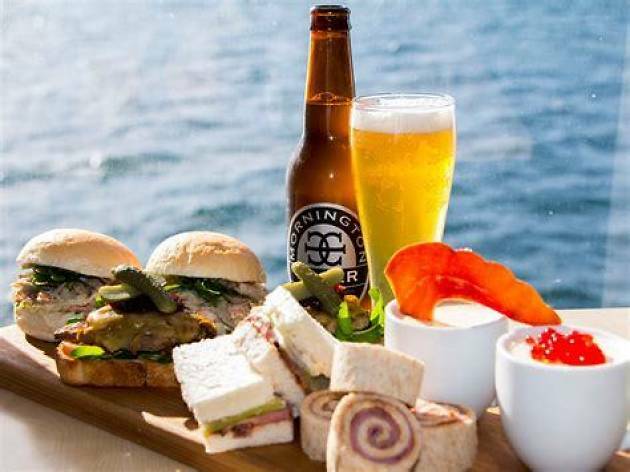 Searoad Ferries (aka the ferry that runs between Sorrento and Queenscliff) is hosting a Father's Day high tea specifically aimed at sea-loving dads. 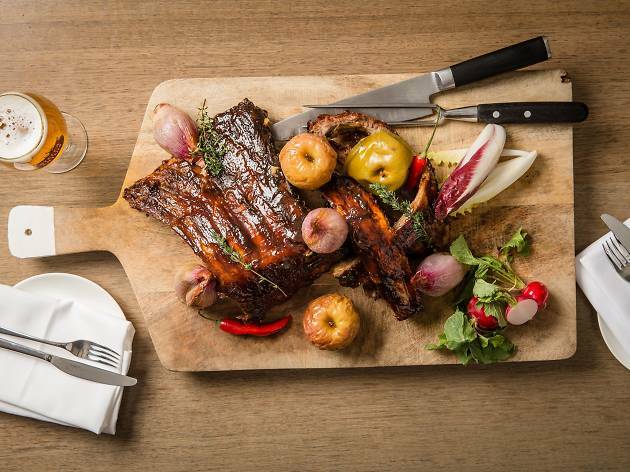 For $65 per person ($35 for kids) you'll get sliders, pies and other dad-friendly treats. Plus your dad will also get a paddle of boutique beers from top breweries on either side of Port Phillip Bay. The high tea departs 11am and 2pm from both Sorrento and Queenscliff. Dad’s first pot of beer is on the house this Father’s Day at the Builders Arms Hotel. 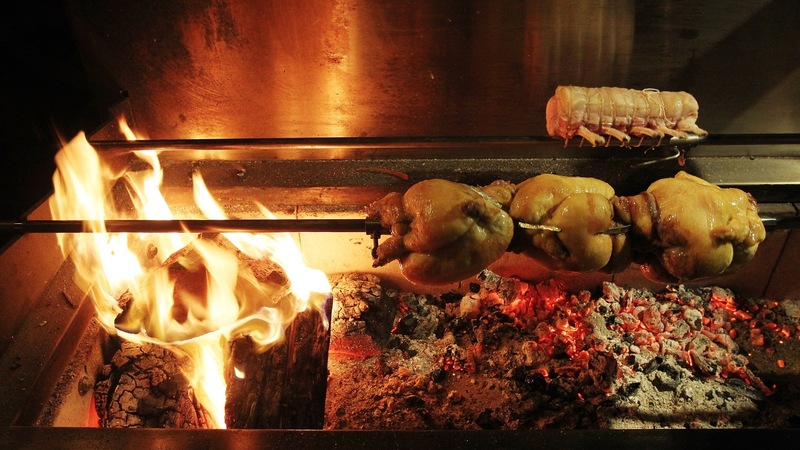 For the holiday the hotel is firing up its courtyard rotisserie to serve dad a classic British roast. On the menu is an O’Connor beef rump roast, ale-glazed carrots, roast potatoes cooked in beef fat and (of course) Yorkshire puddings. The hotel will also be serving a special truffle mac and cheese (which is bound to be as cheesy as a dad joke). 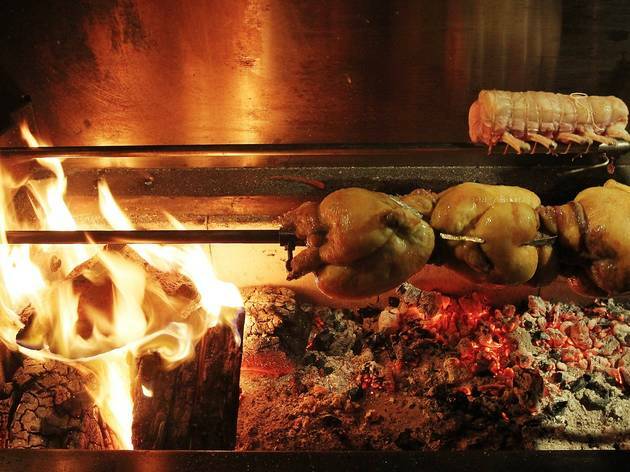 The roast lunch starts from noon and will set you back $34 per person (with a two-course $25 menu available for kids). For a breath of fresh air, head out of the city this weekend with our guide to Melbourne’s best day hikes. Accessible, easy, quiet or cool – here's where to take your folks out for a meal. 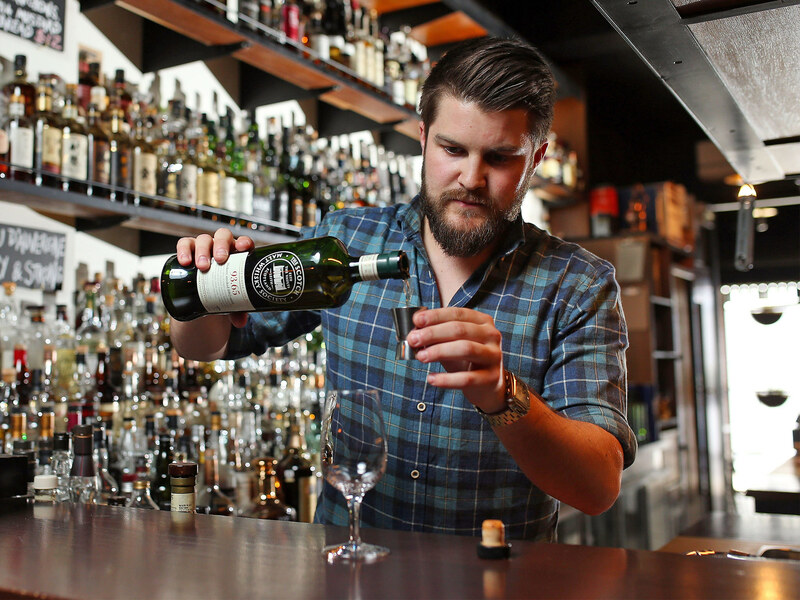 Take your pick of the very best bars this fine drink-swilling city has to offer.